Solutions for every day problems. If you are interested in hypnotherapy and holistic health, then you’ve come to the right place. Your mind can heal your body and any other problem you have. Understand hypnotherapy and its benefits. 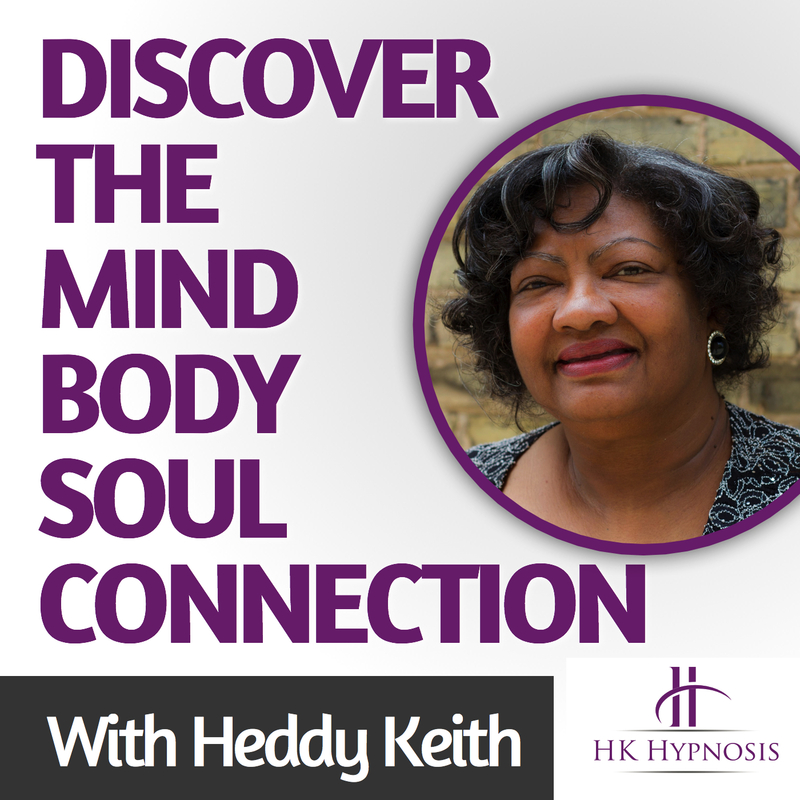 Every week we’ll have great episodes with expert guest speakers helping you to learn more about the benefits of hypnotherapy and holistic health. Its not about changing your problem, it’s about changing your mind, and changing your life.